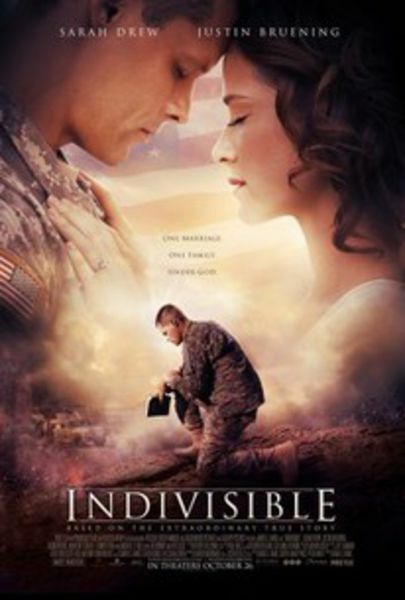 INDIVISIBLE is based on the extraordinary true story of Army Chaplain Darren Turner and his wife Heather. With a strong, faith-filled marriage, the Turners are ready to follow their calling: serving God, family, and country. Fresh from seminary and basic training, Chaplain Turner and his family arrive at Fort Stewart. Yet before the Turners can even unpack their new house, Darren is deployed to Iraq. Heather is left taking care of their three young children alone... as well as serving the families of the other deployed soldiers. Despite a desire to stay connected with their loved ones, the harsh realities of war take a daily toll over the course of the Battalion's extended deployment. 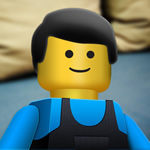 Meanwhile back home, babies are born, kids keep growing, and nerves are frayed with every late-night knock on the door. With deeply etched battle scars, the soldiers' long-awaited homecoming is much different than any of their families anticipated. Carrying burdens the other can't comprehend, the Turners must decide if they're willing to face one more battle: the fight to save their marriage.